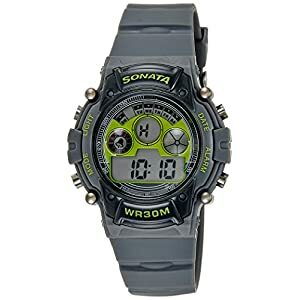 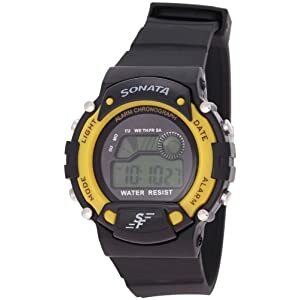 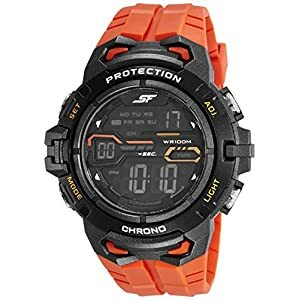 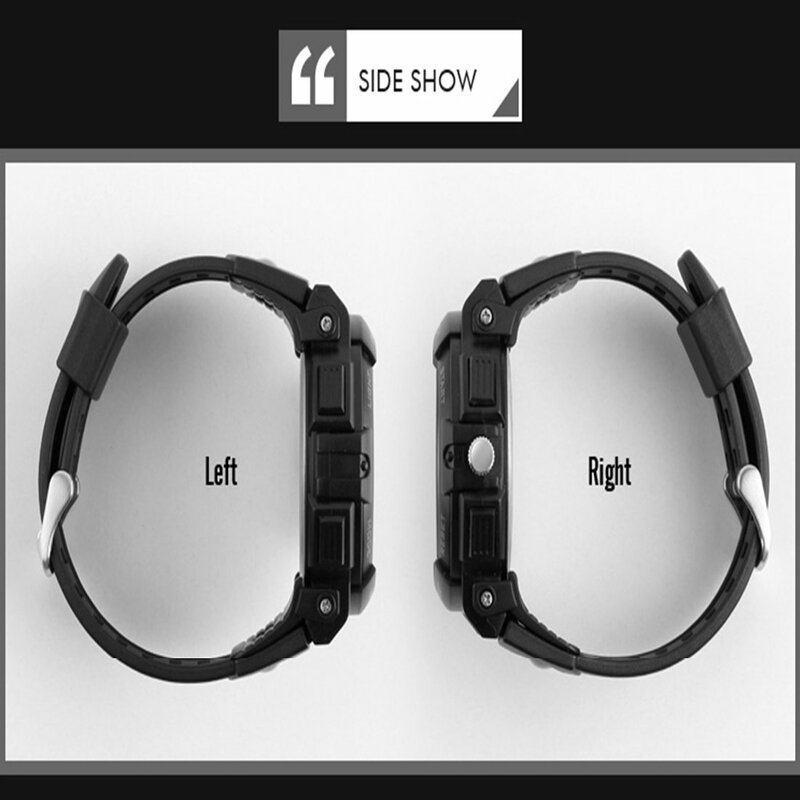 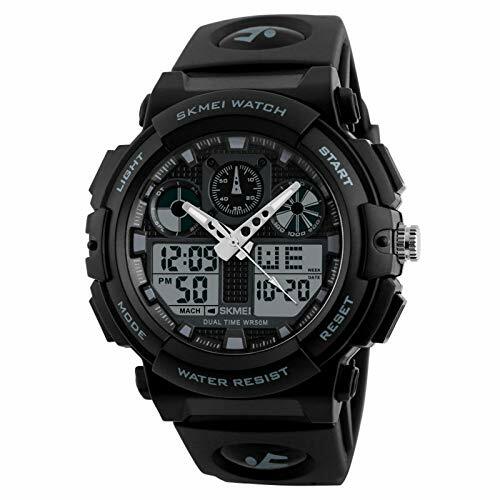 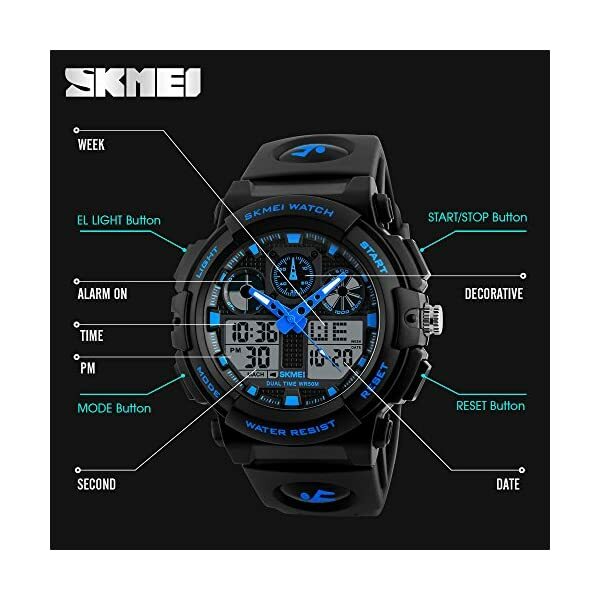 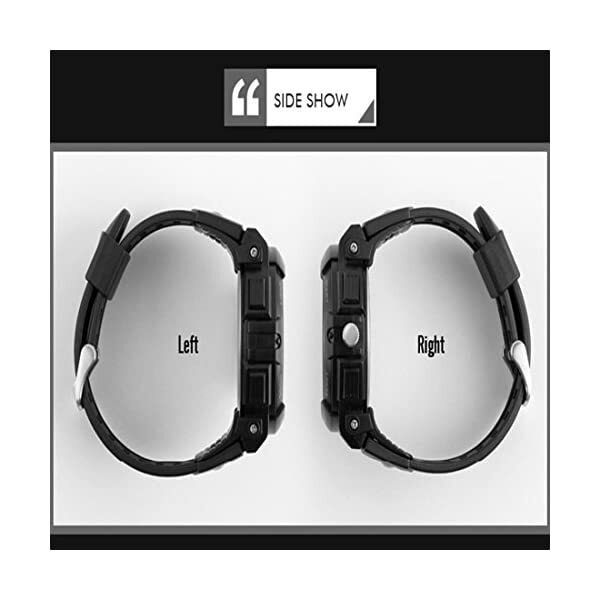 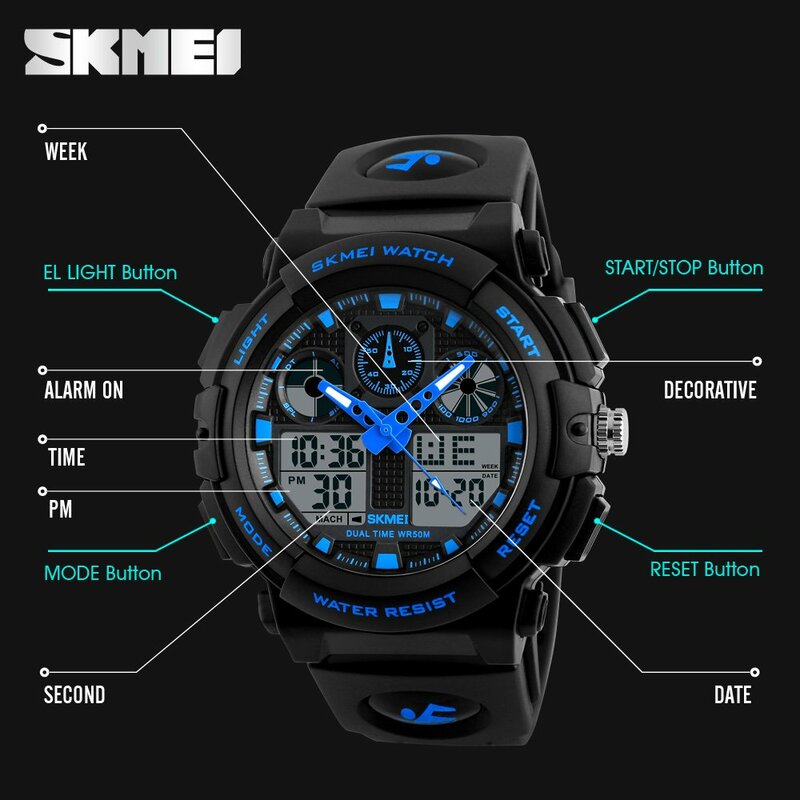 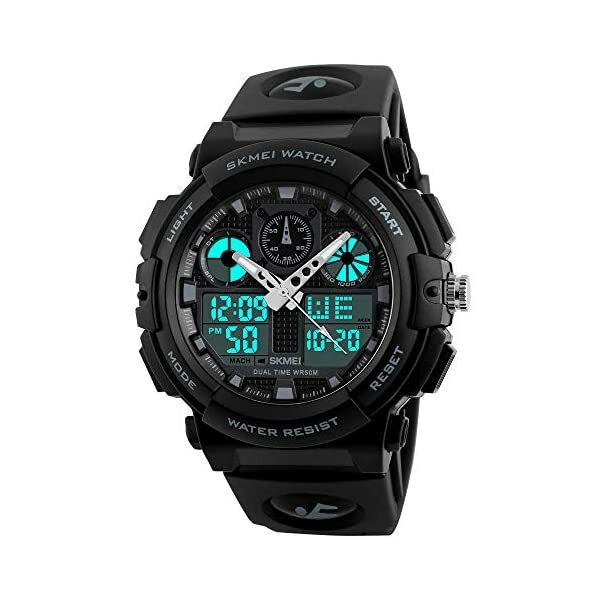 SKMEI provide a perfect collection of “SKMEI luxury sports”- a super luxury range of sports watches for the achiever in you this one is a masculine all-weather timepiece from the “luxury sports” collection. 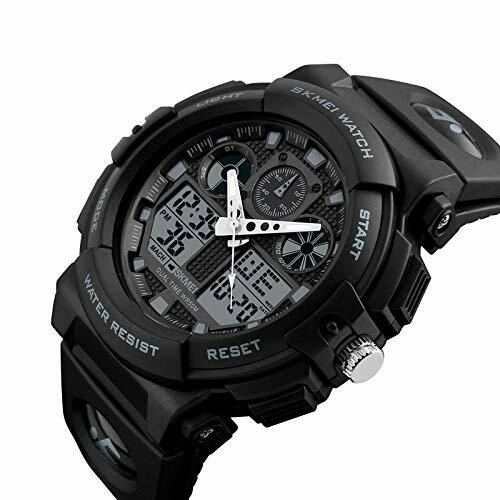 With precise time-keeping, a stainless steel body and it’s uber-macho style exemplifies sheer luxury and raw passion. 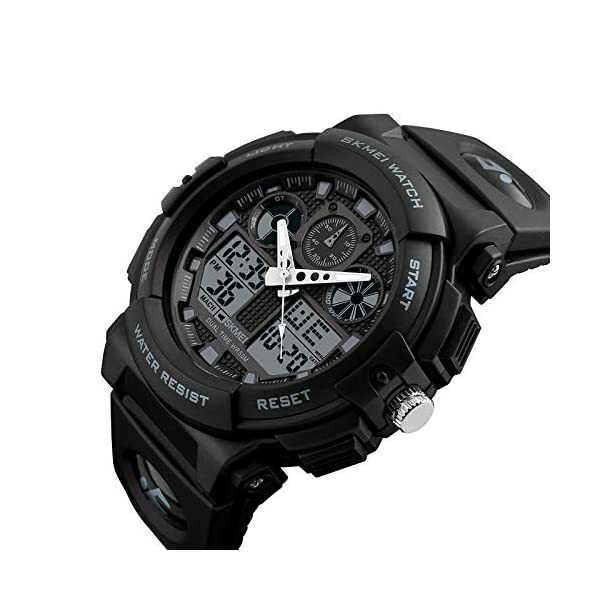 This legendary timepiece is meant for the ambitious only.